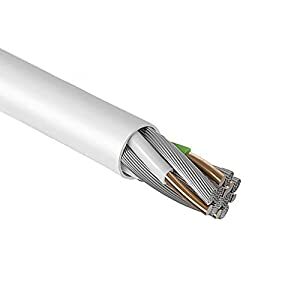 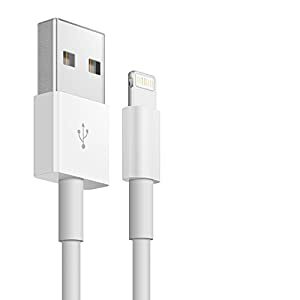 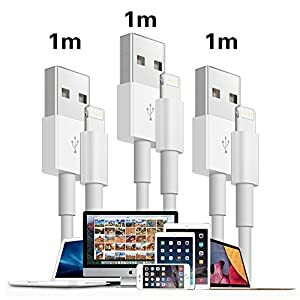 Ensures full compatibility with all 8 Pin Lightning Apple devices (including iPhone 5 / 5s / 5c / 6 / 6s / 6 plus / 6s plus / 7 / 7 plus, iPad Pro / Air / Air 2 / mini 2 / mini 3 / mini 4, iPod Nano 7). 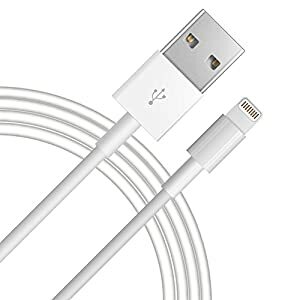 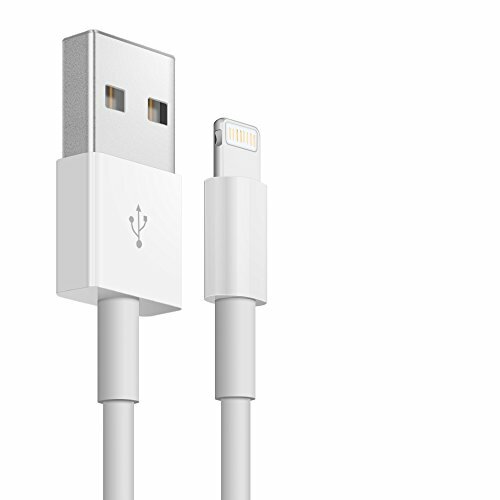 With this lightning cable, no warning message will pop up. Charge batteries, transfer data, or keep all your Apple devices conveniently in-sync with these useful accessories! 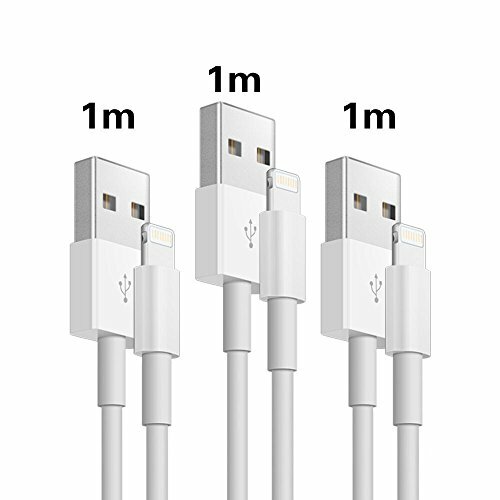 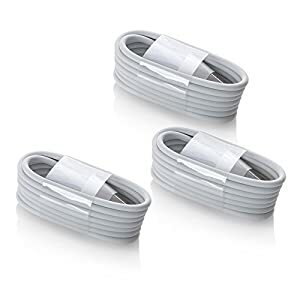 3pcs extra long iPhone/iPod/iPad cable are ideal for usage while charging in bed, sofa, cars, hotel rooms, and more. 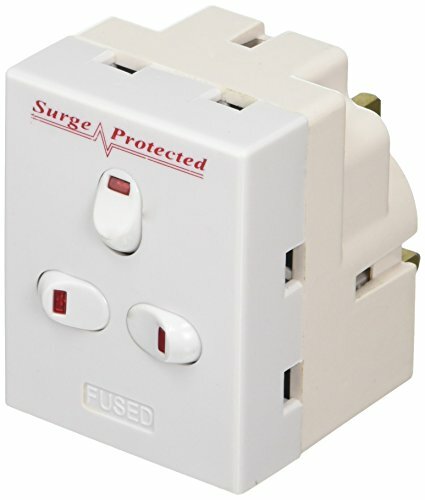 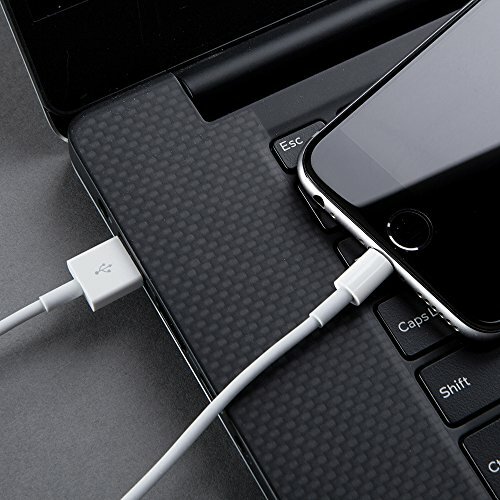 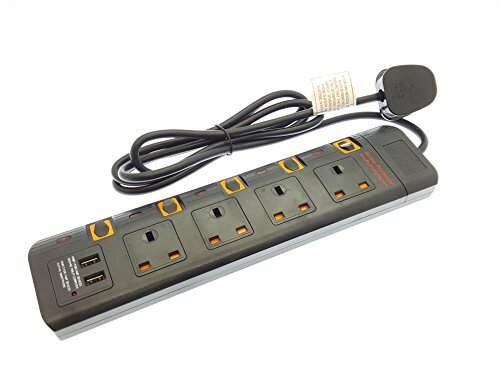 Amazing cords for usage while charging in home, cars, office and more. 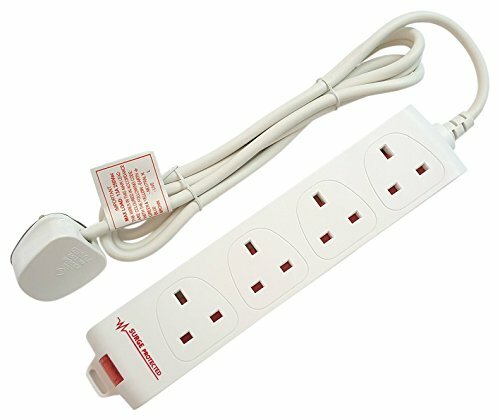 LIFETIME WARRANTY ensures long-lasting enjoyment of your purchase. 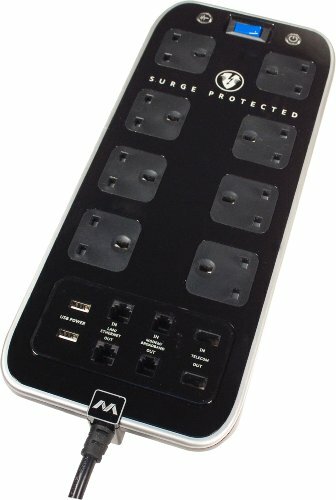 Please be aware of Counterfeit product from Emmabin Direct sellers ! 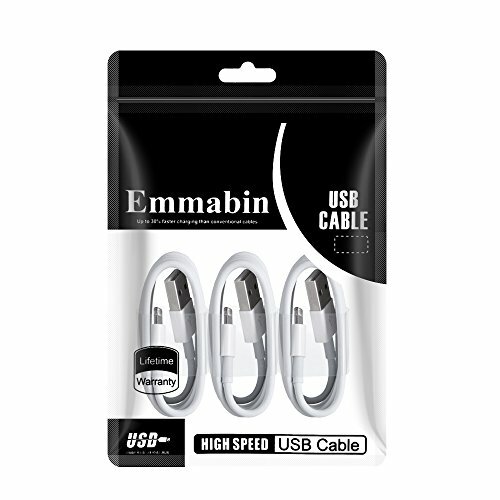 Please make sure the item Sold by Emmabin Direct to receive GENUINE Product.